The Electric Power Development Co., Ltd has announced the financial closure for the development of the 2000 MW Bhimasena Power Indonesia project. 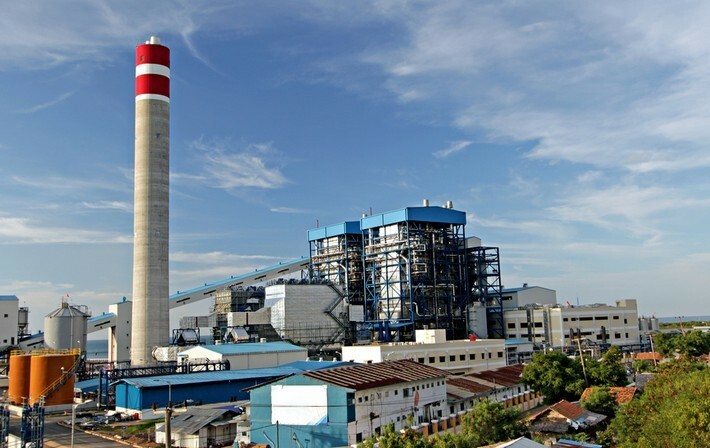 K&M served as the Lead Technical Advisor to the IFC, for the tendering of the 2,000 MW ultra-supercritical coal-fired power plant on behalf of Perusahaan Listrik Negara (PLN), the national electric power company of Indonesia. The plant is the first PPP power project under Indonesia’s new PPP law and reached a total project investment of an estimated US$4.3 billion. The success of this plant makes it the 19th PPP power project transaction K&M advised on to reach a financial close.